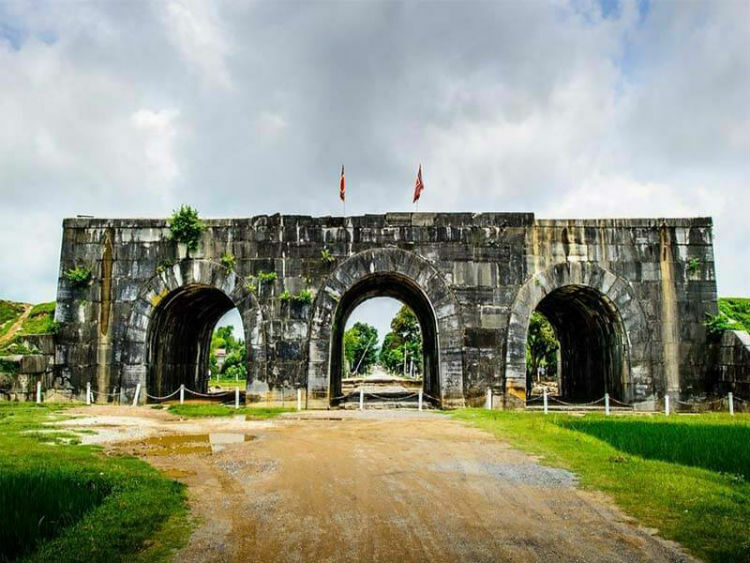 The city is situated in the east of the province on the Ma River (Sông Mã), about 150 kilometers (93 miles) south of Hanoi and 1560 kilometers (969 miles) north of Ho Chi Minh City. Thanh Hoa became one of the most populous cities in North Central Coast after expanding in 2012, with a population of approximately 400,000. 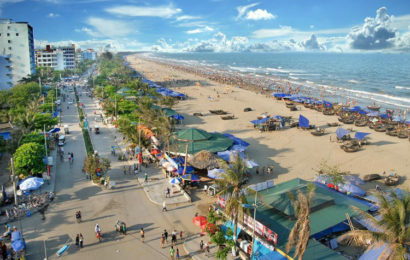 Thanh Hoa township was upgraded to Thanh Hoa City in 1994 and has been center of politics, economy, culture, education and entertainment of Thanh Hóa Province for a long time.